Your web page now ranks, but how to best engage your reader and turn them into a patient? 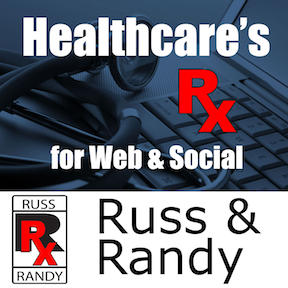 Russ and I have several recommendations on how to best engage your reader and turn them into a patient. There are different ways and methods to best engage your readers; format your articles to make them easier to read and more engaging. Russ advocates using a "call to action" in every article, but also he now uses as new "game." We hope you like this episode!